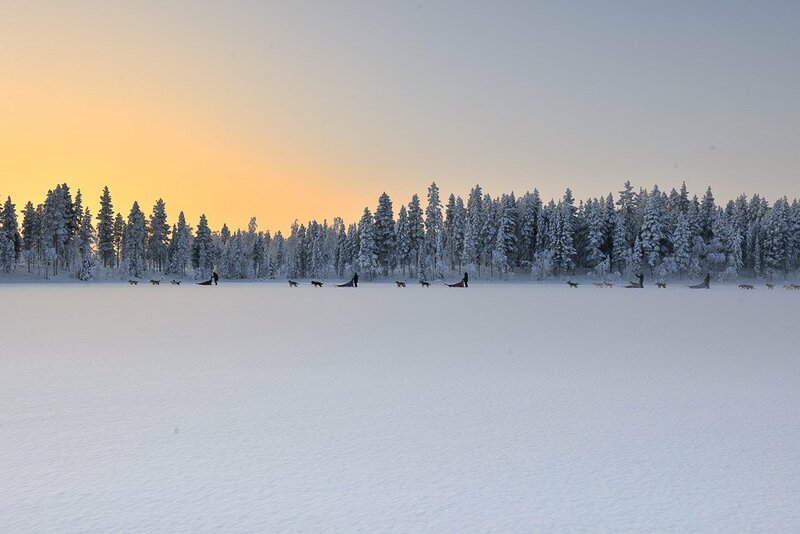 Dog sledding in Swedish Lapland. Photo by David De Vleeschauwer. From sleeping in a hotel made of ice in the Arctic Circle, to taking steamy baths in Kyoto, Japan, heading into the cold sounds like more fun than usual. A tatami mat scene at Yojiya Cafe. Photo by / Flickr. 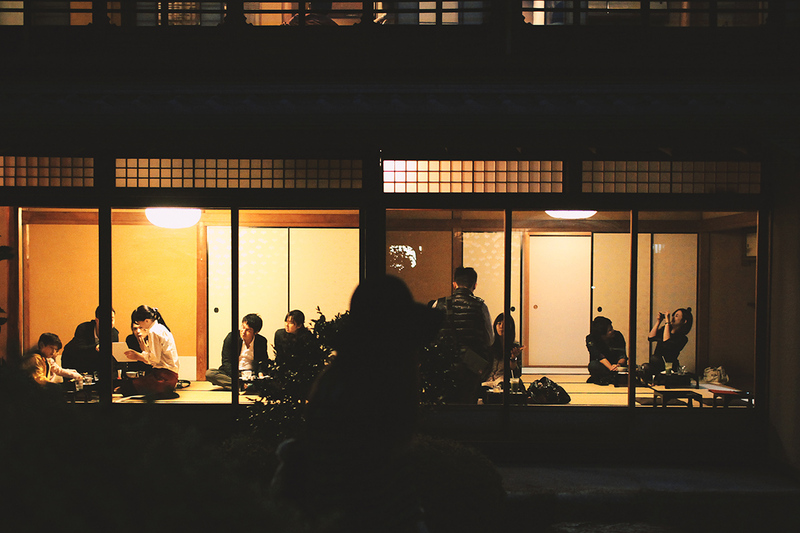 While winter isn't particularly cold in Kyoto, it's important to know how to stay warm between temple-hopping, shopping, and continuous bowing. Because walking and biking are the best ways to see the city, everyone, especially those with cold hands and runny noses, seeks out high temperatures. Start with boiling broths, tatami mat tea times, and steamy naked nights. What's cooler than cool? Ice cold. 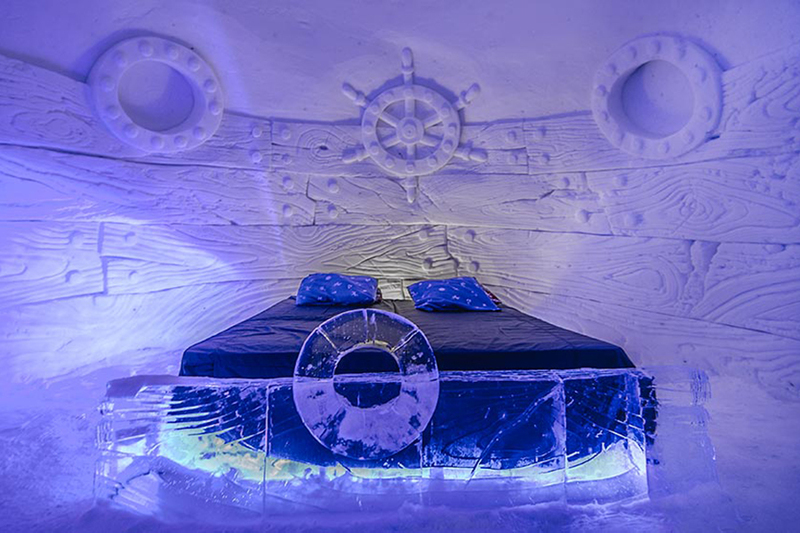 Photo courtesy of Kirkenes Snowhotel. This place is perfect for a memorable little family adventure. There are reindeer everywhere. The dogsledding is wild. And everyone turns into a kid when the Northern Lights come out. 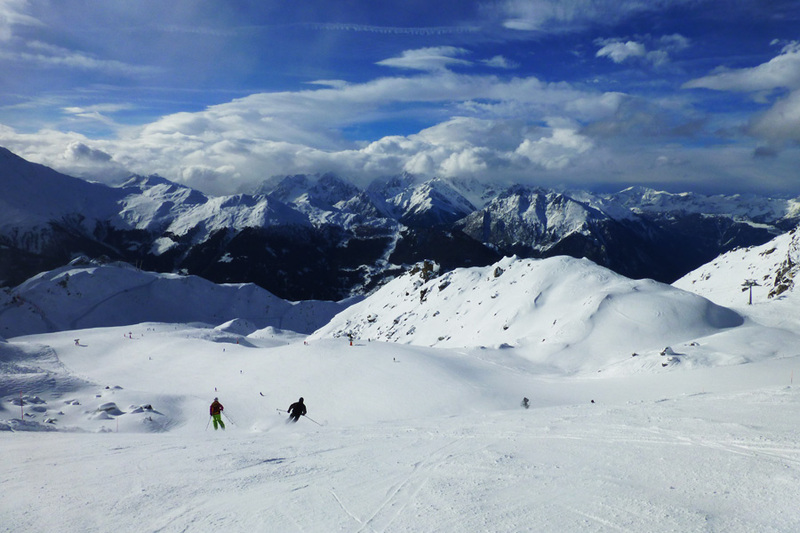 Ski in Verbier surronded by mountains and valleys. Photo by Paula de la Cruz. Heli around the Alps, brülée with the chef, dance until sunrise. When not enjoying some of the best off-piste skiing in the world, there's plenty to do in the Valais ski village. No other tourists in site. Photo by Kate Bitner. 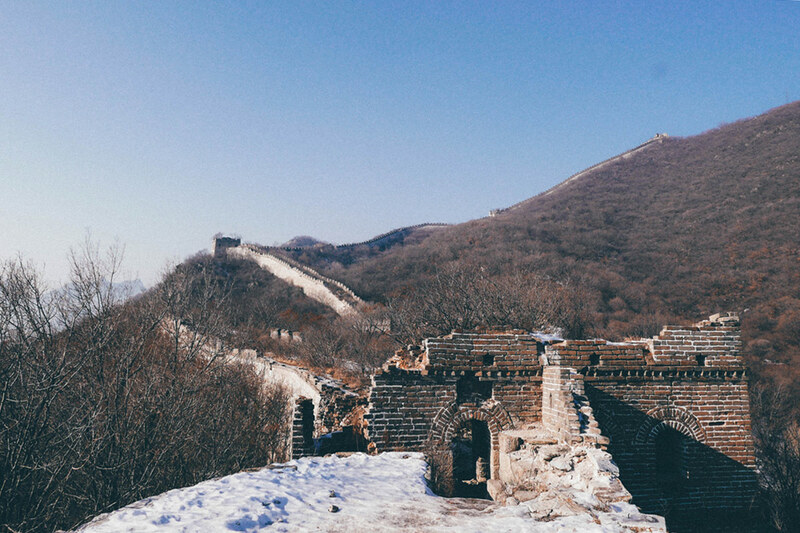 As far as ancient architecture goes, it doesn't get any bigger or better than The Great Wall of China. Some sections of the wall in Beijing see 70,000 visitors per day, but it is possible to enjoy views of the engineering feat without a selfie stick in your face. 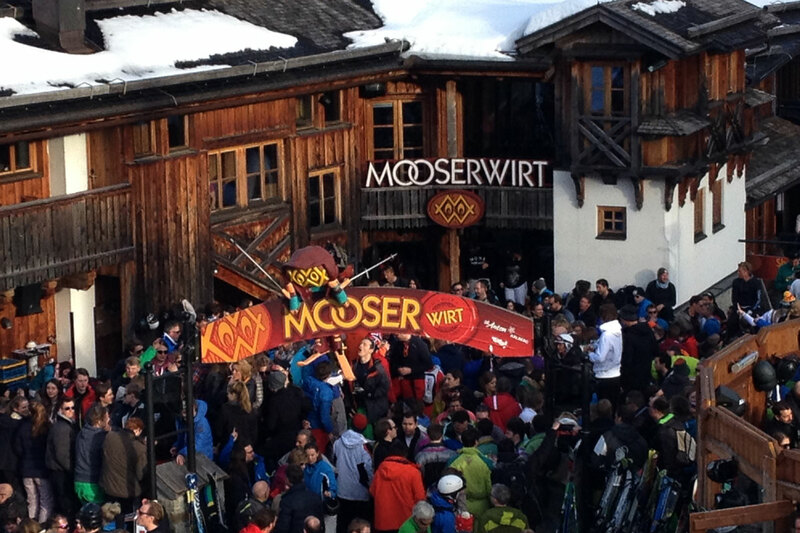 It's a party all day all winter at Mooserwirt. Photo by Natasha Hecher. We will go from sophisticated glass tinkling to debaucherous Jägermeister guzzling in a period of six hours. If you are not dancing on the tables in ski boots by the end of it, you are not doing it right.